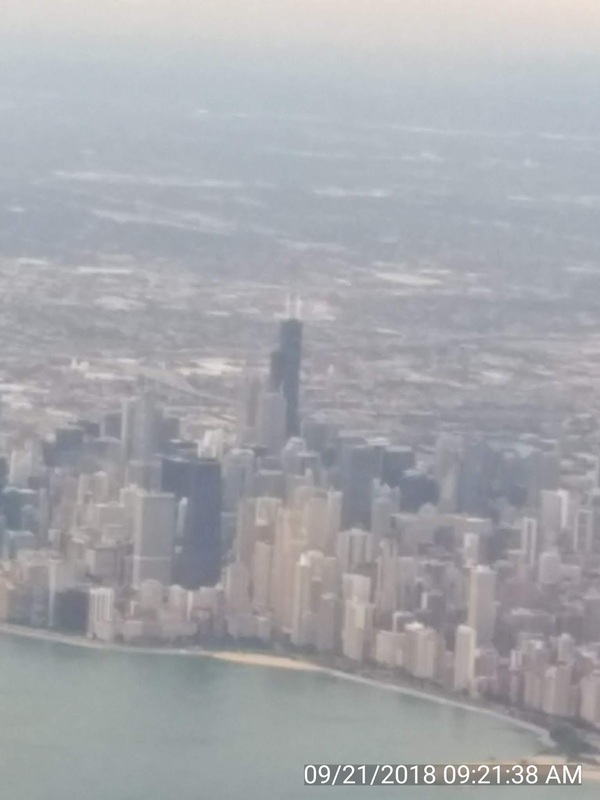 The 2018 Gun Rights Policy Conference (GRPC) convened in the Windy City on Saturday, September 12, at the Hyatt Regency O'Hare. 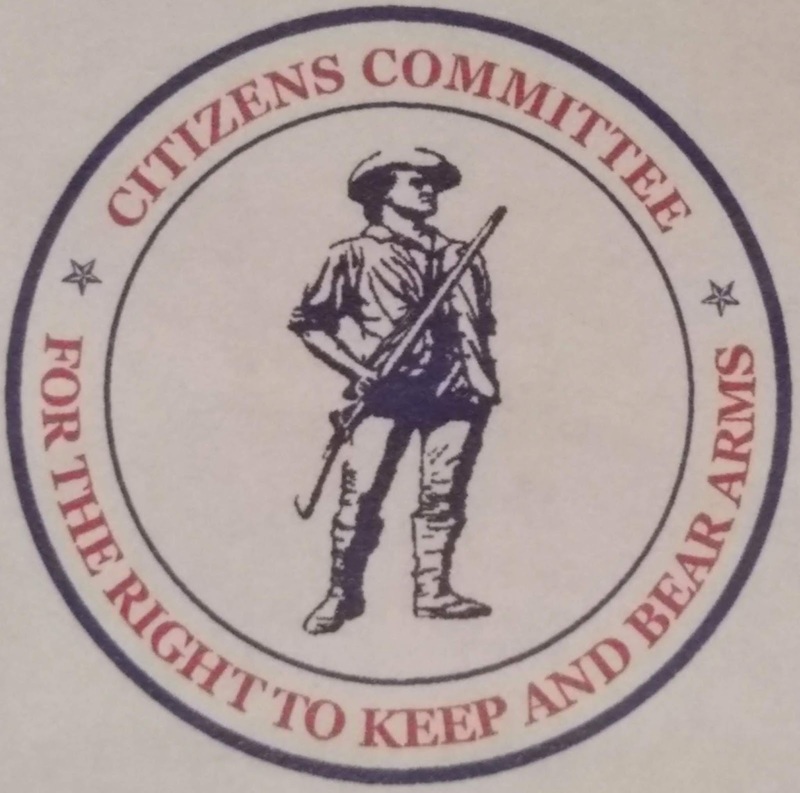 The meeting, sponsored by the Second Amendment Foundation and the Citizens Committee for the Right to Keep and Bear Arms, was preceded by a reception Friday evening, which included a concealed carry fashion show. 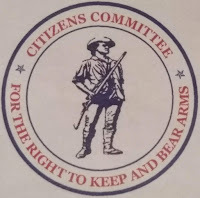 Saturday morning, the meeting was called to order by Julianne Versnel, Director of Operations, Second Amendment Foundation (SAF). The day saw a potpourri of Second Amendment advocates speaking. You can see a list of the speakers HERE. One serious issue mentioned by several speakers was Red Flag Laws, also known as Extreme Risk Protection Orders. Reminiscent of the denouncements of the French Revolution, some Red Flaw Laws allow for the confiscation of firearms without due process; without one even being able to face their accuser. Historical American jurisprudence has required that you be accused, with an opportunity to defend yourself in court. The trend with these Red Flag Laws is for another person to make an accusation that you might commit a crime. The judge issues a ruling, and the police show up to confiscate your guns, violating both your Second and Fifth Amendment rights. This alarming legislation is a prescription for so much to go wrong. Here are some possibilities. The police show up unannounced to take Joe's guns. Joe is not willing to give them up, and in the ensuing gunfight, Joe and/or some police are killed or seriously injured. Joe, who has been not been convicted of any crime, now has had his Second Amendment rights unilaterally extinguished without due process. The police successfully confiscate Joe's guns, and now Joe has an expensive legal fight to reclaim his guns. If you hear of similar proposed legislation in your state, this is bad law, and needs to be opposed at every level. For me, a high point of the conference was meeting Rhonda Ezell, the winning plaintiff in Ezell v Chicago. Chicago had a historical ban on handguns. Following the McDonald decision which restored the right to own a handgun in the Windy City. . . .Chicago required that citizens have training before acquiring a handgun, while prohibiting gun ranges in the city. A Catch-22 situation. Ezell's case changed that. According to the Chicago Guns Matter website, "laws regarding handgun ownership are uniform across the entire state (of Illinois)." The SAF leads in the fight for gun rights restoration. Make plans to attend GRPC next year in Phoenix. There is no charge to attend the conference, but you will have to pay for your transportation and some meals. Friday of the same weekend the Alternative Mass Media Convention (AMM*CON) Second Amendment media workshop was held in the same location. It was a gathering of podcasters, writers, bloggers, etc., with a goal of improving the effectiveness of our alternative media. *Must remember to reverse the camera on that cell phone!